When I was a little girl, I remember sitting on our living room sofa staring at my dad’s wall of travel trinkets (stickers, pins, flags, pictures, plates, etc). I clearly remember looking at one particular banner type of decor that said “Luzern” and seeing one plate with a picture of a wounded lion. This started my love affair with this particular place. Every so often I would look at these souvenirs and wondered where they came from. 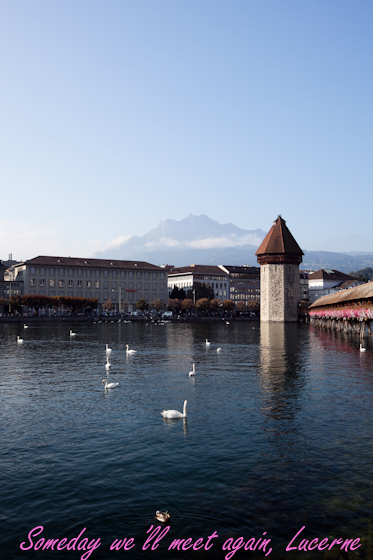 I even remember playing the game ‘name, place, animal, thing’ with my grade school classmates and getting into arguments because they didn’t believe that there was a place called “Luzern” (and I couldn’t tell them exactly where it was). 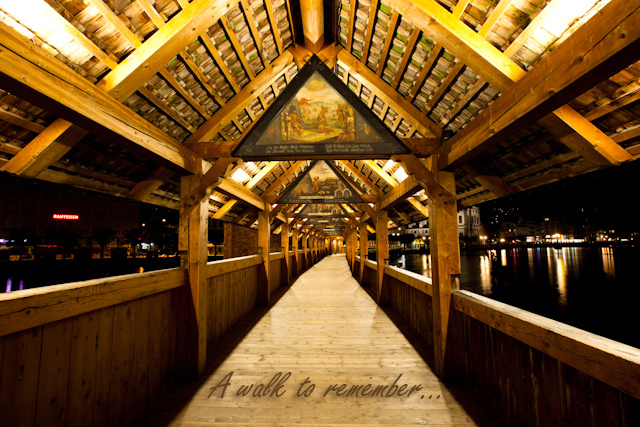 I would get postcards from Lucerne and kept dreaming that someday I would be able to visit this enchanting city. And true enough, as I stepped off the train when we got to Lucerne I felt like all my wishes were coming true. I avoid making bucket lists for one particular reason –I get obsessed with having to complete them. 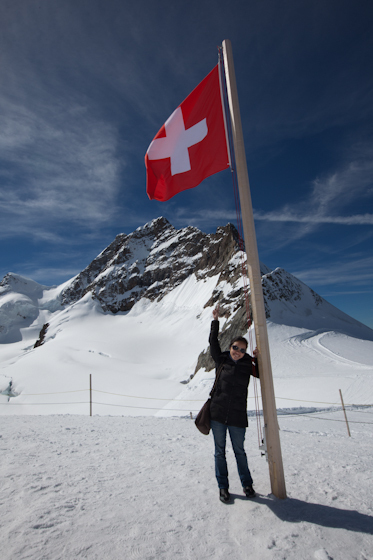 But going to Lucerne has always been one of my greatest dreams. 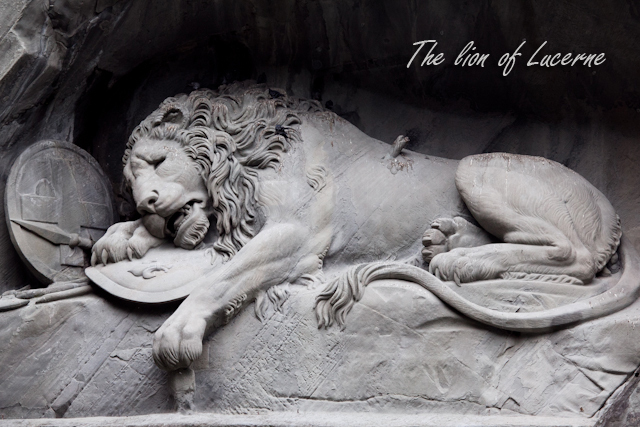 I felt silly getting teary eyed when I finally got a chance to walk across the Chapel Bridge (Kapellbrücke) and when I finally saw the Lion Monument. 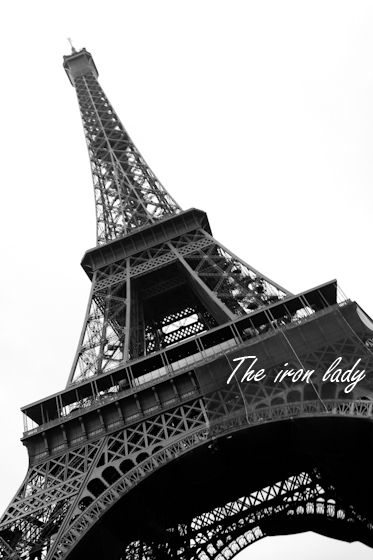 But just this once, I let the little girl inside me savor each moment that I had in that wonderful city. Paris, Je T’Aime! 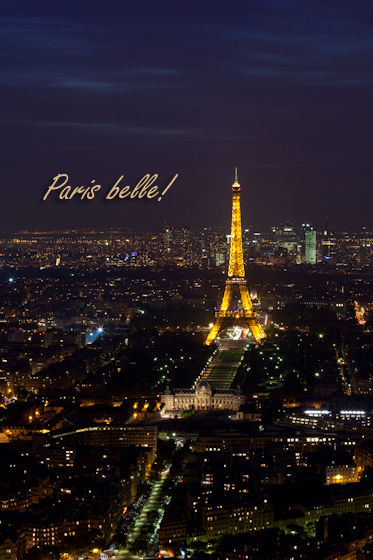 Paris is love, love, love. I love the Parisian lifestyle, I love the glitter, I love the quaintness of it all. Being in Paris is a whole new experience in itself. You will never run out of things to do, places to see & shops to conquer. This is one city that I will keep coming back to. Je t’aimerai toujours. 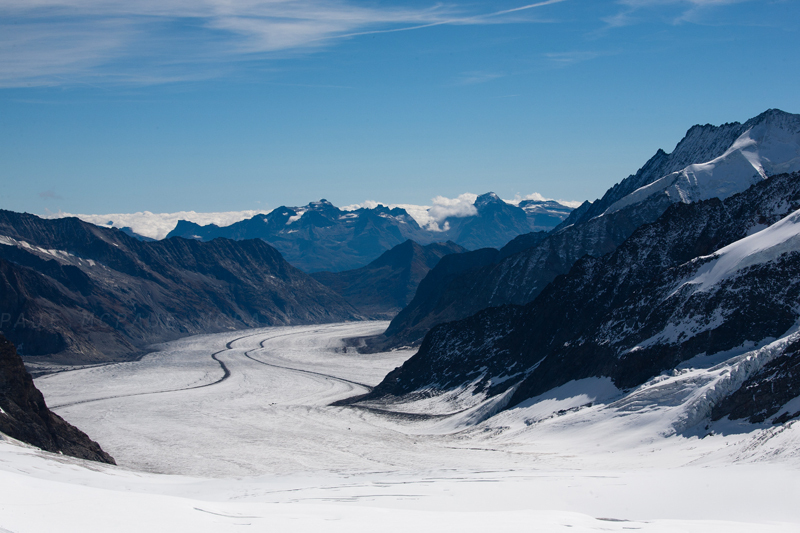 The Bernese Oberland is a magical area in Switzerland. 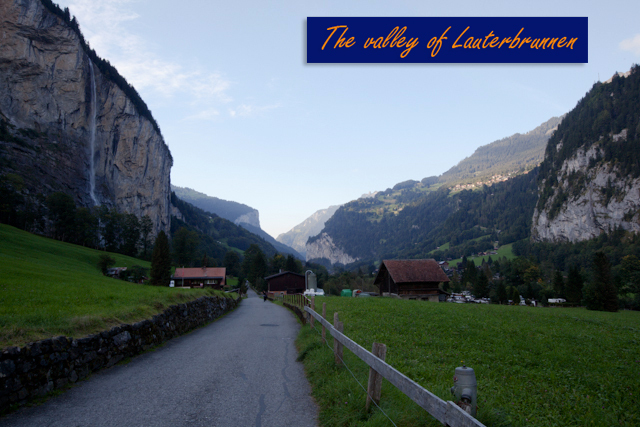 This area comprises of different destinations including Lauterbrunnen which was our base for a number of days. 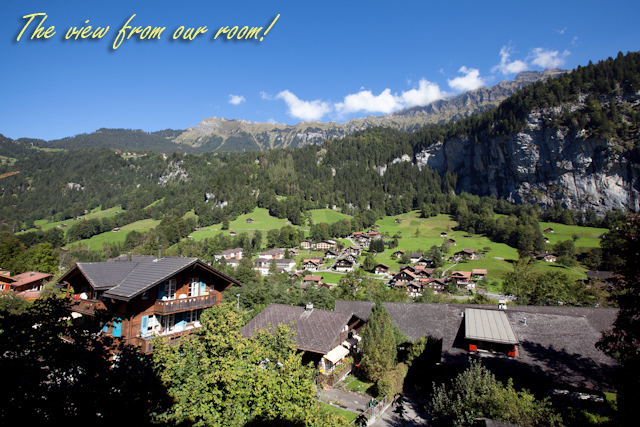 Lauterbrunnen is a small valley with waterfalls and majestic views. We wanted to go up the Alps, specifically the Jungfrou, so I chose this place since it was somewhat a transportation hub. I didn’t expect that my husband would end up wanting to visit all the surrounding areas, so staying here was really a plus. Seam Reap is actually just the gateway to Angkor, where the beautiful and unique ruins of the Khmer Empire lie. Cambodia has always been known for Angkor Wat but unless you’ve actually been there you won’t expect the Angkor area to be that huge and how Angkor Wat is just one of the many temples that you can visit. 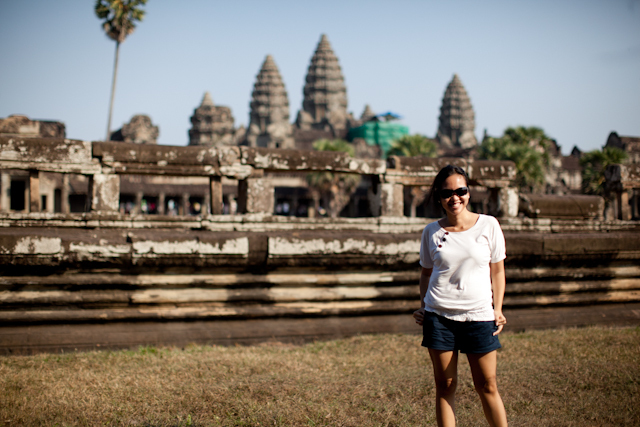 My personal favorites are Angkor Wat, Bayon and Banteay Srei. Another popular temple is Ta Prohm where “Tomb Raider tree” can be found. 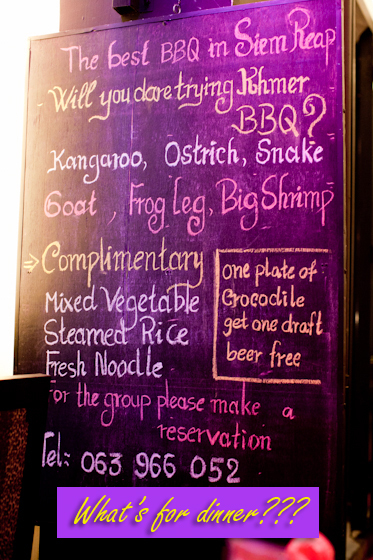 But I wouldn’t go back to Kbal Spean – EVER. Another thing that I enjoyed was eating Khmer food – one of the best and least expensive I ever had! I would keep coming back to Cambodia even if only for their food. Reason to go back: FOOD! Australia is the land of koalas, kangaroos, fish & chips and surfing! Gold Coast has always been my favorite Australian city and is always a highlight of my year when I get to visit. I love walking around Surfer’s Paradise, just relaxing and taking it slow. 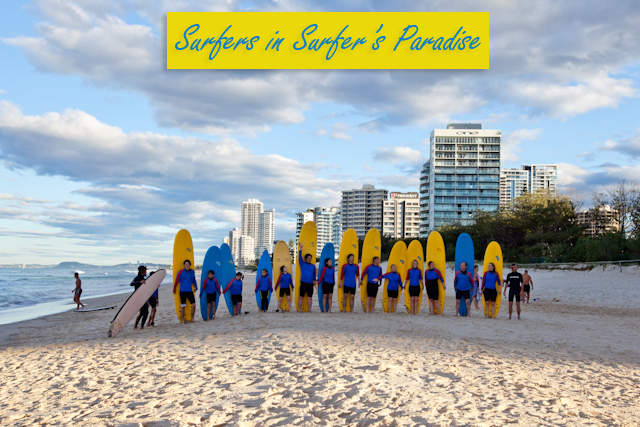 For the adventurous bunch, there is always surfing and of course the numerous theme parks Gold Coast is known for. I like that whether I’m on my own or with my family or with my spouse, there will always be something for me to do.